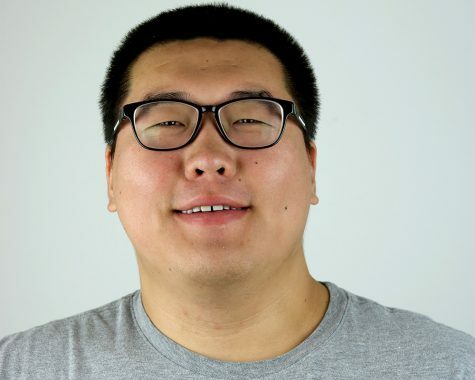 Hey, I’m Bing Bai and I am a staff reporter. I am a computer technology major. I always make a little video in my free time. So I will be a shooting and editing video for The Daily Eastern News.